PRICE DROP 10K!! 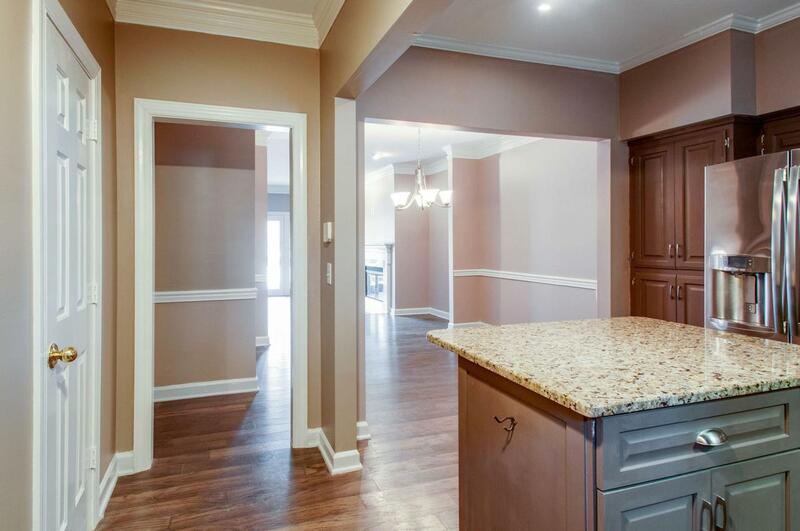 Beautifully maintained 3 bedroom condo in the Heart of Green Hills. 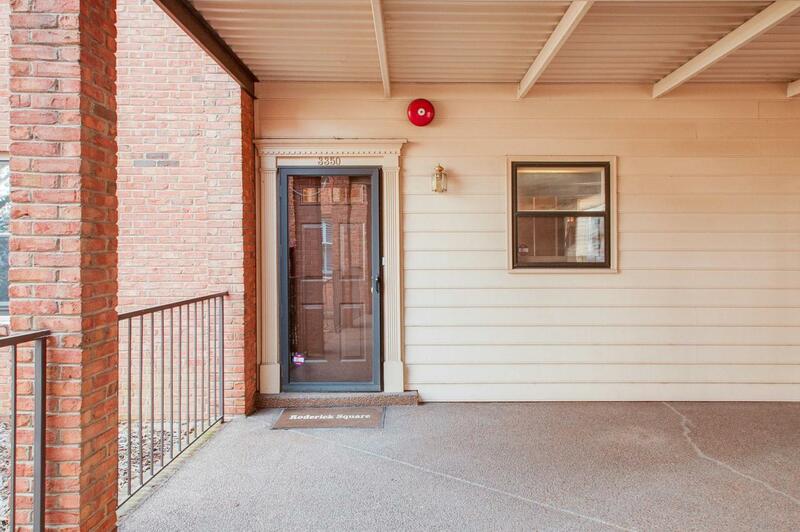 Nicely situated in the back of Roderick Square for privacy. It is on the ground level and NO stairs from the back patio entrance for easy access. The condo is MOVE-IN ready. 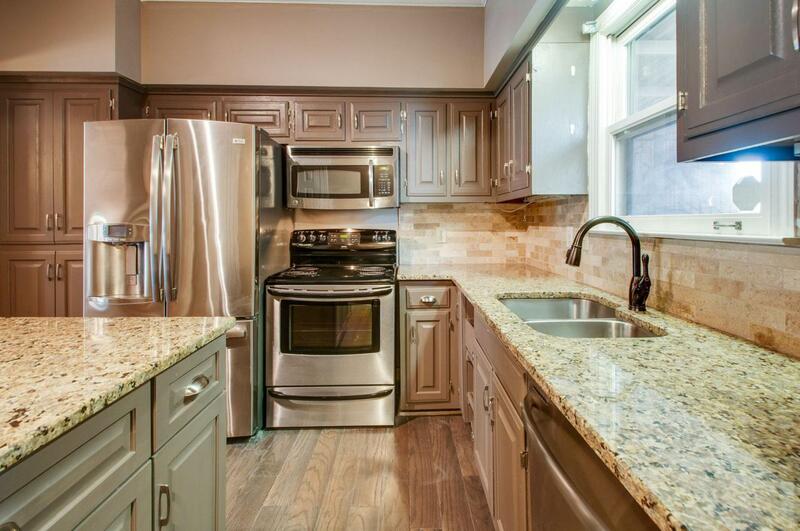 The kitchen is updated with Stainless Steel appliances, granite counter tops, and an island for more counter space. 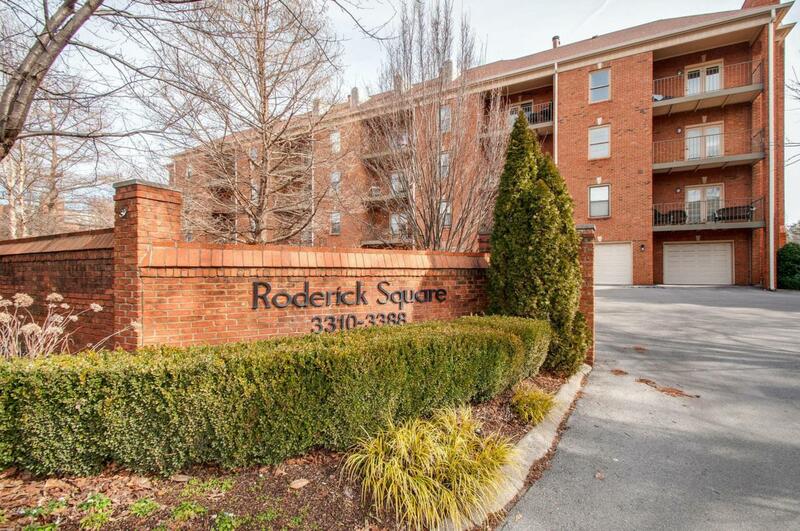 Easy access to the interstate, Green Hills Mall, and several grocery stores. Low HOA $225/mo and Rentals allowed.